After seeing the traditional exterior of our office, new patients are often surprised by how fully updated it is inside. Dr. May purchased the century-old building in 1980. 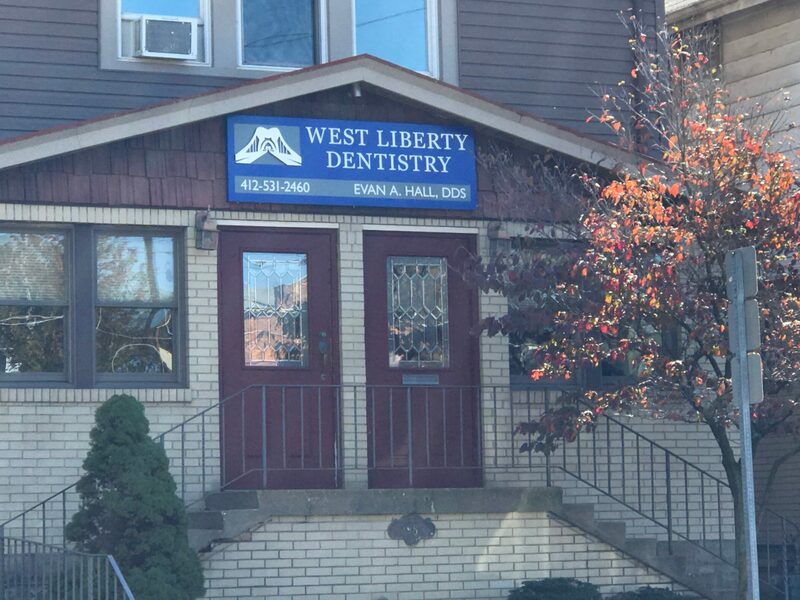 We have remodeled the office several times since to expand the space, add handicap accessibility and incorporate cutting-edge dental equipment and technology while preserving the charm and architecture of the original building. Our office participates in several dental insurance plans and we often can accept assignment of insurance benefits as a courtesy to our patients. Check with our office to see if we participate in your plan and with your employer’s benefits manager to get the best information about your specific plan and any restrictions or limits it might have. Please remember, that the limits and coverage of your dental insurance are based solely on the plan that your employer has elected to purchase and not on what is best for your dental health. Further, no insurance plan attempts to cover all dental costs with most plans having coverage limits, deductibles and pay only a percentage of the cost. We expect payment for routine dental care on the day that the treatment is performed. We accept Visa, Master Card, American Express and Discover and give a 5% discount on most services when they are paid in full. Senior Citizens (65 and over) receive a 10% discount. The Care Credit card that allows you to finance your treatment with no upfront costs, no annual fees, and no pre-payment penalties. You can apply for the card at our office or online. Payments plans for extensive treatment may be arranged with our Business Manager through Care Credit. We have several options, depending on the amount and your budget, including Interest Fee and Extended Payment Plans. You can apply for Care Credit at our office or online by following the link below.